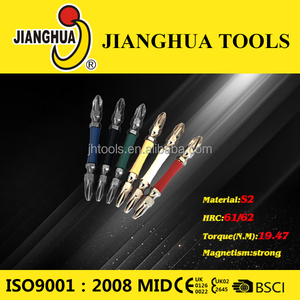 2 YRS Guangzhou Hongjian Fabricated Metal Products Co., Ltd.
is a manufacturer that mainly producing screwdriver,sleeve and automatic screw lock machine for the special type of torsion tool. 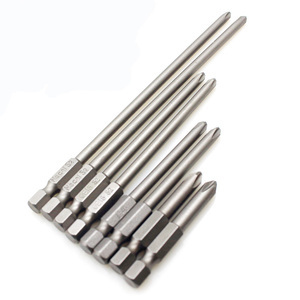 The torsion and toughness of our screwdriver bits are very stable,and meet international standards. We can also manufacture as per drawings and samples that provided by customers, and provide applicable solutions to our customers according to their actual work needs. 1 YRS Hangzhou SuyiZhen Network Technology Co., Ltd. 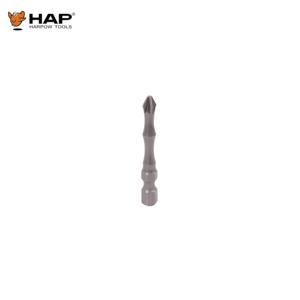 The Phillips Drywall Insert Bit Is Designed Specifically For Use With Phillips Drywall Screws, With A 1/4" Hex Shank For Use In Bit Holders. 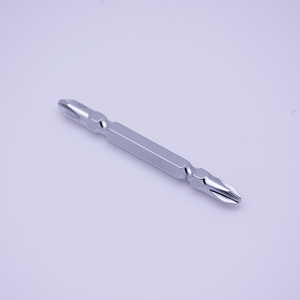 Depth Stop Design Can Limit Screw Penetration And Damage To Board, More Useful Easy To Install The Drywall Screws, Good Decoration Tools. Due to the difference between different monitors, the picture may not reflect the actual color of the item. 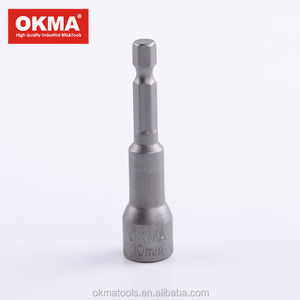 2 YRS Yueqing Bolang Tools Co., Ltd.
2 YRS Sunyo Hardware Shaoxing Ltd.
3.Q:When you can reply to me when I send you an Inquiry9 A:We promise to reply within 24 hours on receipt of your inquiry. 7.Q:Can you provide samples 9 Are the samples free 9 A:Yes, we can provide samples, and most of the samples are free. 9. Q: What's your deliver way9 A: Express delivery, air shipping, sea shipping are available for your request. Availabe material : 1. Carbon steel 2. Brass 3. Aluminum 4. Stainless steel 5. Plastic 6. Various alloy steel eg. Availabe material : 1. Carbon steel 2. Brass 3. Aluminum 4. Stainless steel 5. Plastic 6. Various alloy steel eg. Availabe material : 1. Carbon steel 2. Brass 3. Aluminum 4. Stainless steel 5. Plastic 6. Various alloy steel eg. 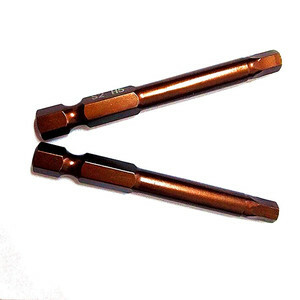 Alibaba.com offers 316 hex drive bit products. About 37% of these are screwdriver, 17% are drill bit, and 2% are mining machinery parts. 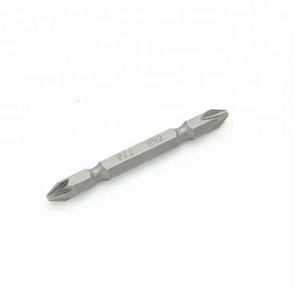 A wide variety of hex drive bit options are available to you, such as free samples, paid samples. 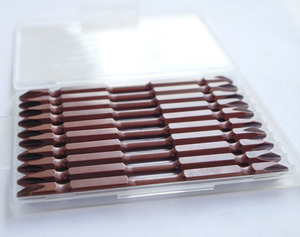 There are 316 hex drive bit suppliers, mainly located in Asia. 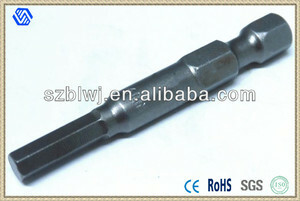 The top supplying country is China (Mainland), which supply 100% of hex drive bit respectively. 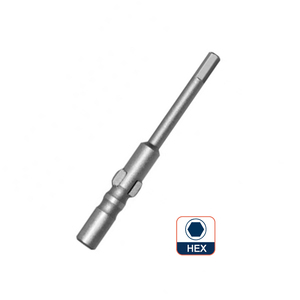 Hex drive bit products are most popular in North America, Western Europe, and Domestic Market. You can ensure product safety by selecting from certified suppliers, including 40 with ISO9001, 11 with Other, and 5 with OHSAS18001 certification.